Precision machined from quality billet alloy. 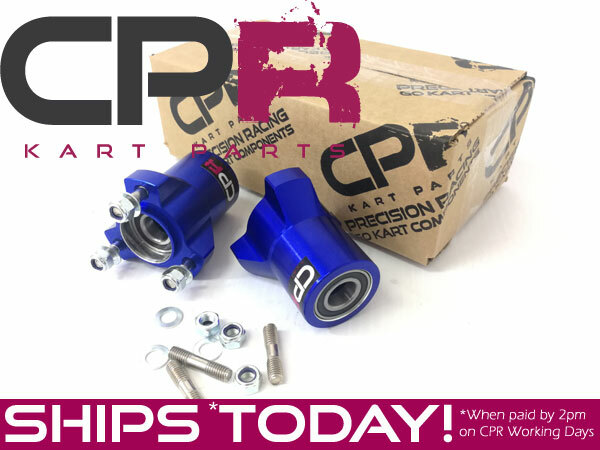 CPR front hubs are dependable and reliable so when you're running genuine CPR components you will drive faster. 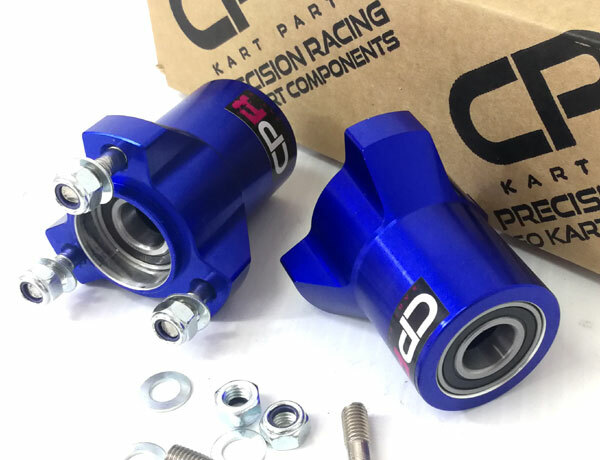 With standard 50mm x3 PCD our hubs will fit standard race kart wheels. 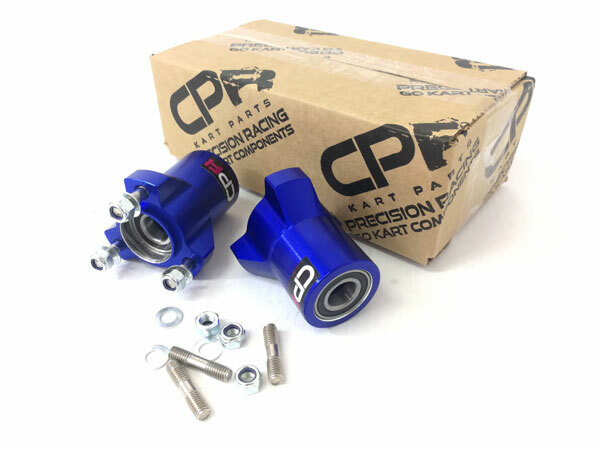 Fitted with 17mm ID sealed bearings, they will suit 17mm stub shafts common on most race karts. Two pieces in this set. Holes are set 50mm apart from each other and 29mm from the centre (Suit Standard Rear Wheels). Includes Studs, Washers & Nuts. Ready to bolt-on & go!